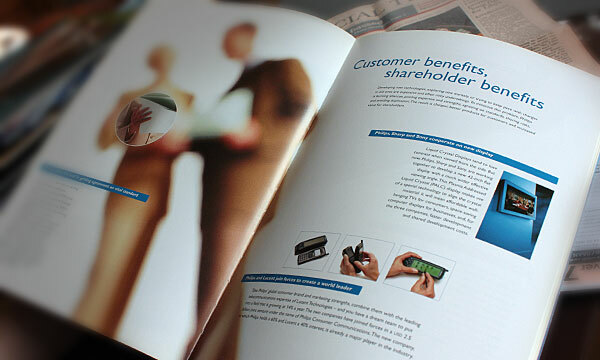 The Annual Report, whether in print or online, is often seen as a company’s main showcase document. It’s therefore vital that it not only has the right content, but is executed perfectly. Is it logically structured, easy to read and free of errors? Sloppiness in such a document can easily raise doubts about the care with which the company approaches its business in general. We can jointly develop the concept with you and your designers, and write the report (or as much of it as you wish) on the basis of written or oral input. Alternatively, we can edit an English document produced by your in-house team, making sure that the style is consistent throughout. If you have written the text in Dutch and had it translated by your translation agency, we can add the finishing touch by ensuring optimum readability and effectiveness. Alternatively, of course, we can do the translation from scratch. The Annual Report of the Brussels-based association for the European plastics industry. The Annual Report of the Curatorium of the Prince Claus Chair, which annually appoints a young academic from the developing world to a chair at Utrecht University or the Institute for Social Studies. 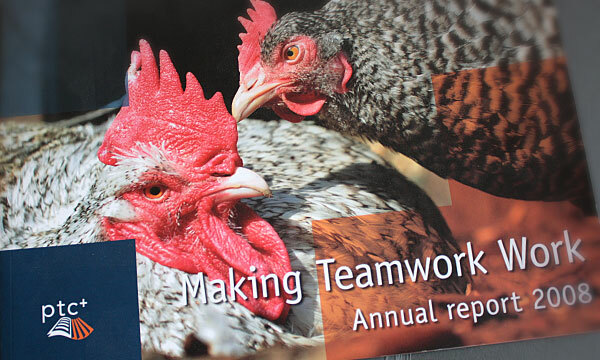 The Annual Report of PTC+, a practical training centre for agriculture, horticulture and animal husbandry, training thousands of students and professionals from all over the world. The University’s Annual Review, covering events, policies and achievements for the preceding year and outlining plans and projects for the year ahead. The Annual Report needed to be made more engaging, readable and transparent, reflecting not only the company’s financial situation but also its innovations and marketing successes. The Annual Report of Hagemeyer, the B2B distribution services firm (later taken over by Rexel).